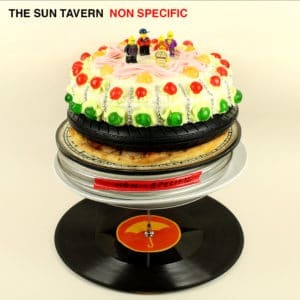 The 26th October sees this month’s Non-Specific land on The Sun Tavern’s 3rd birthday…and the launch of our New Cocktail list. To celebrate another lap around the…erm..Sun, we thought it only right to invite Umbrella Project guru and keen music enthusiast, Andy Kerr to take to the decks and give us his take on Non-Specific Rock ‘n’ Roll. Quite the expert in 80’s & 90’s indie, but his knowledge doesn’t stop there. Expect a broad and riotous set. 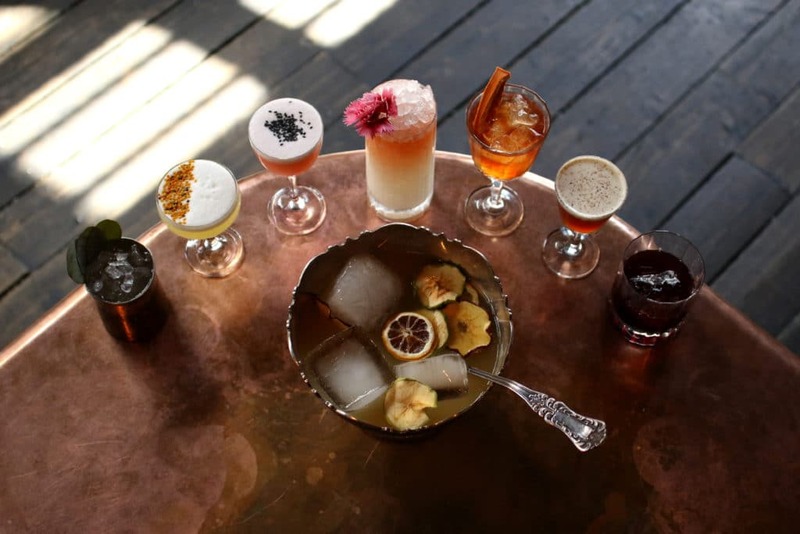 The New Cocktail list will continue to focus on the indigenous and often overlooked spirits of the world. Think Eastern Europe’s Slivovitz, Peru & Chile’s Pisco, Scandinavia’s Akvavit, Marc from France, Italy’s Grappa, and needless to say Poitín from Ireland. As per the norm, we’ll have the delicious Vietnamese baguettes, Bánh mì on hand for sustenance, absolutely free.